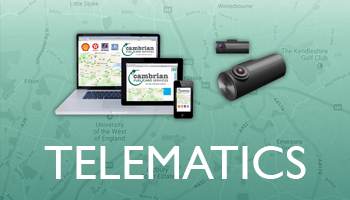 be used in over 8000 locations. Our customers enjoy the benefits of having no setup costs, no transaction fees, no card charges and no minimum spend limits. 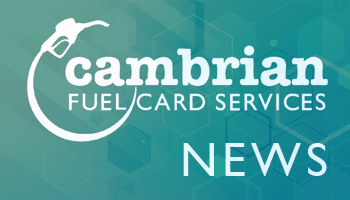 Cambrian Fuel Card Services is an award-winning, family-run business with over 40 years industry experience. Read the latest news and blogs and see the latest videos and infographics. 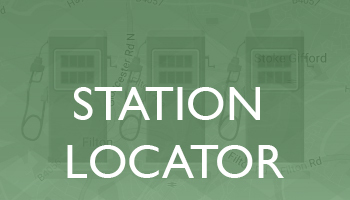 We offer Telematics Solutions to fleets of all sizes. 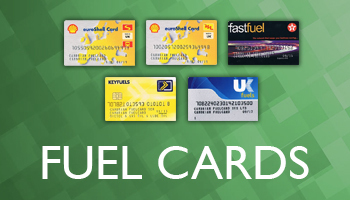 Find out in the UK where you can use our cards and help plan your journeys.